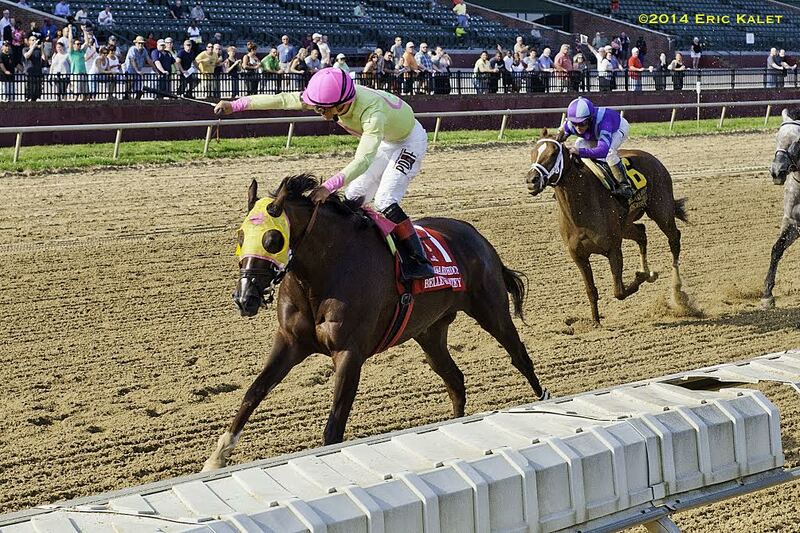 It took a long time – just over a year, in fact – but the result of the 2014 G1 Delaware Handicap is now official. According to an article in The Racing Biz, Princess of Sylmar, who finished second in the race to Belle Gallantey, will get to keep her placing and purse money, despite having tested positive for an overage of betamethasone, a corticosteroid. Betamethasone, along with other corticosteroids, according to the Racing Medication and Testing Consortium, “are widely used… for a number of indications including treatment of inflammation and pain associated with joint disease and arthritis.” Because of the therapeutic value, their use is allowed in horses. However, because they mask pain, they are not permitted to be present in horses' systems on race day beyond a trace amount. The overage was discovered by LGC Science, and confirmed via split sample. Despite the test results, and after a year of 'legal wrangling', the state has decided to drop the case and release the purse funds. The legal battle occurred due to the confusion over allowable threshold levels and withdrawal times for betamethasone. The ARCI Controlled Therapeutic Medication Schedule includes information for each permitted substance and also has reference notes pointing out where to find the science behind the regulation. However, when it comes to finding that information for betamethasone, the report only states “RMTC study”. When Karen Murphy, the attorney representing Princess of Sylmar's trainer, Todd Pletcher, tried to obtain that study from the RMTC, they provided just a one-page summary, and nothing further. This entry was posted in The Biz and tagged betamethasone, delaware handicap, delaware park, Horse Racing, princess of sylmar, thoroughbred, todd pletcher by Paulick Report Staff. Bookmark the permalink.